Start with our project planning tool. Your great new home is not just about what it looks like, but about how it works and fits your lifestyle. Together, you and our professional team will make sure your new home is a perfect fit for you and your family to enjoy time together and lead happier and healthier lives for years to come. If you’re looking to upgrade, update, add on, or build an additional structure and you understand the need for precise project management, open and honest communication and detailed planning from start to finish, ESI Builders is one of the few remodeling contractors in the Sacramento area that have developed a proven process that you’ll love. What makes a true building professional? There is a difference between a general contractor and a true building professional. It’s fairly easy to get a contractor’s license, and many companies in the Sacramento area have simply stopped there. As you consider which home builders to use for your project, we hope that you will consider the following characteristics of ESI Builders that we feel set us apart from the competition. Our standards are much higher. Impeccable business reputation with over 30 years in the industry. Dedication to educating our clients so they can make the best decision possible. Written code of business ethics and conduct. A commitment to ongoing education to stay abreast of the latest developments in the home building industry. Honest, upfront, straightforward guidance about your project from day one. Transparent, no surprises, cost breakdown of all fees and charges. You’ll know exactly what you’re paying for. Smart home focus on every project. A smart home is one that provides its owners with comfort, security, energy efficiency, and convenience at all times. Daily updates and online status reports once we begin your project. You’ll always know what’s going on. These are just some of the reasons that sets ESI Builders apart from our competition. We invite you to learn about our values, our process, and our commitment to excellence and you will discover why over 90% of our customers refer us to their friends, family and neighbors. With over 30 years of general contractor experience under our tool belt, we’ve assembled some of the finest craftsman, tradesmen and office service staff working in the area to work on your project. The Fact Is: Not everyone meets our standards. At ESI Builders, we are very selective about who works for us. This is true both of our employees and the specialized trade partners we use for each of our custom home building projects. We look for team members who are committed to the highest standards of quality and craftsmanship, and who share our commitment to outstanding customer service and attention to detail. Our team regularly participates in industry training and certification programs to keep their skills sharp. Many of them have been with the company for years and plan to stay here for the rest of their careers. 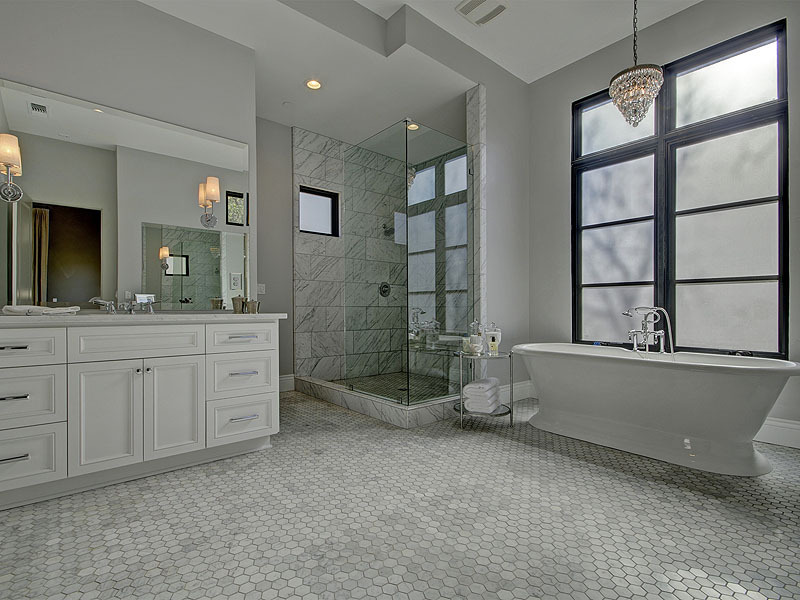 With a well organized, stable and professional team in your corner, your project is under the care of one of the most knowledgeable, experienced and professional construction teams in the Sacramento area. While there are many contractors in the area who build luxury homes, there are very few who strive for perfection in every detail like we do. A smart home is one that provides its owners with comfort, security, energy efficiency, and convenience at all times. In order to construct a true smart home, a builder must have an in-depth understanding of things like airflow patterns inside a home, weather sealing, and sun position. They must understand how things like the choice of lighting fixtures, windows, HVAC systems, and pool equipment can affect the energy usage and costs of home operation. 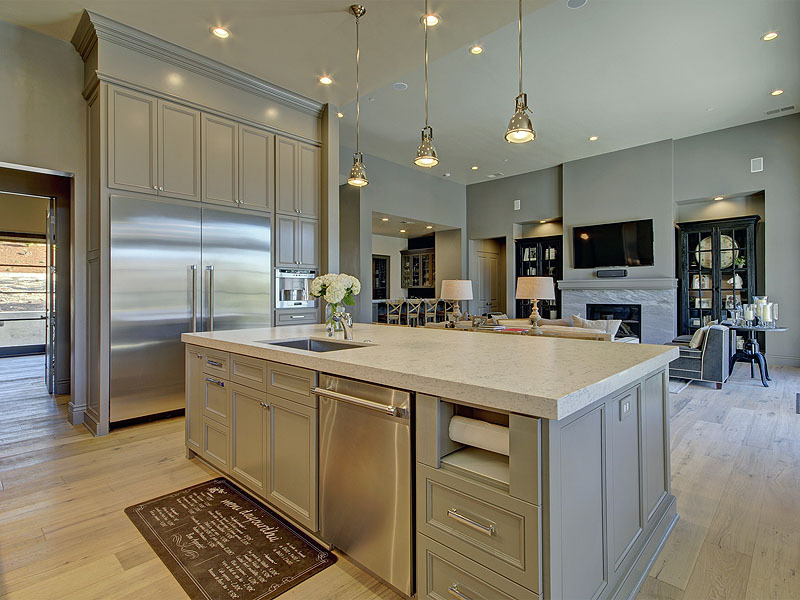 At ESI Builders, we have decades of experience building smart custom homes. Our goal is that every luxury home we build have a net zero electricity bill. In other words, we want your electric bill to be as close to zero as possible. This goes well beyond slapping a few solar panels on the roof and calling it a day—which is what most other contractors will do. In order to achieve a net zero energy bill, every aspect of the design from top to bottom must be taken into consideration. A perfect home or living space is not just about what it looks like, but about how it works and fits your needs. Making sure your custom home helps you and your family enjoy your time together and lead happier and healthier lives are critical to us and really defines our mission. For ESI Builders, a perfect home is beautiful but also enables long-term benefits through energy efficiency, more sustainable living, and minimal impacts to the environment. Having been a certified performance contractor within the Energy Upgrade California (EUC) Program, we have a long history of energy auditing, comprehensive energy retrofits, and designing sustainable living spaces. Whether in SMUD or PG&E territory — you can be assured ESI Builders will incorporate energy and resource efficiency into every custom home we build or remodel. With a focus on sustainable measures to save water, electricity and natural gas — we will save you money while maximizing your comfort. Despite our name, ESI Builders isn’t just a custom home builder — we’re also one of the top remodeling contractors in the Sacramento area. We apply the same smart home philosophy to our remodeling work and additions that we do in our custom home building projects. As a result, when you use our services for a remodeling project the changes you make to your home will, in many cases, actually increase its efficiency and reduce your energy bills.